SUP or Stand Up Paddle Surfing is a new worldwide booming sport. Through this new activity, we intend to provide a different view of Madeira Island from a sea view perspective. The tours are held in the sea with SUP Boards, wherein you may access the local beauty and lush landscape, often merely limited to other vessel types. This is an activity that is gaining adherents, to be fun, easy to learn, and a complete physical activity. SUP is an excellent workout option of fitness, since it allows to strengthen the arms, legs and abdomen. The practice of SUP also improved the balance and concentration. We are a company of Tourism Animation, recognized by the Tourism of Portugal with respect to the certification as company of tourist maritime activities and of Nature tourism.  Madeira SUP Tours has a friendly and professional team who will make your experience as fun or serious as you like (we’ll bring the fun anyway). Leave the stress behind and enjoy everything life has to offer.